The Literary Freedom Project is a 501c3 tax-exempt nonprofit arts organization that seeks to restore the importance of reading books as an essential tool for creating intelligent, productive, and engaged young people. 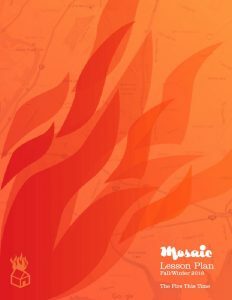 Towards this goal, LFP publishes Mosaic Literary Magazine; develops literature-based lesson plans; and hosts the Mosaic Literary Conference, an annual literature-education event. We invite educators, community organizers, and parents to take part in our programs. Any gift will help us sustain our ability to present published writers and develop literature-based programs. This entry was posted in Uncategorized and tagged 501c3, donate, donation, Literary Freedom Project, nonprofit, tax-exempt. Bookmark the permalink.